Castle Vista, Midnight Madness and Blackberries: Ole Bull State Park, Potter County, Pa.
View from the summit of Castle Vista, the site of Ole Bull’s home in the New Norway colony. 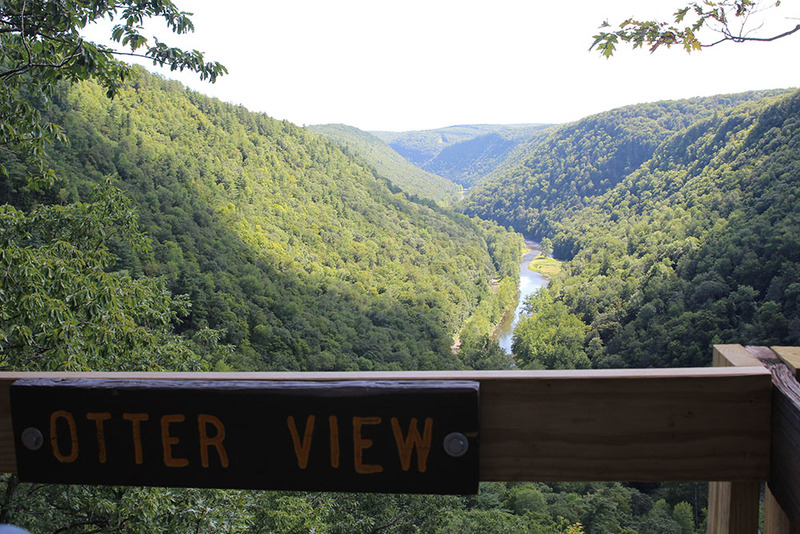 I’d like to share with you a little bit about the last stop we made on the Pennsylvania Park Hop back in the summer; on our last full day, we paid a visit to Ole Bull State Park in Potter County. The park is included in the Susquehanna Trail System – it’s an entire network of hiking trails running through the Susquehanna River Valley in Maryland, New York and Pennsylvania. So you’ll find one of the trails (orange-blazed) running through the park, one of the longer walks here. There are a number of shorter walks, including the Castle Vista Trail, the Daugherty Loop and the Beaver Dam Nature Trail, all three of which we checked out. A view of Scorpius over Coudersport, Pa. in August 2015. It was a good summer for stargazing, it seems like. We had a few conjunctions, with different planets (Venus, Jupiter, etc.) dancing fairly close to the moon. Back in July, I got to join the North Jersey Astronomical Group for a moon-viewing party in Verona. And there was a lot of excitement on the astronomy front about the Pluto flyby photos. But let’s face it, being this close to New York, as I am, your chances at being able to stargaze are a bit limited. Earlier in the year, I’d had a co-worker tell me about Cherry Springs State Park out in north-central Pennsylvania earlier in the year. 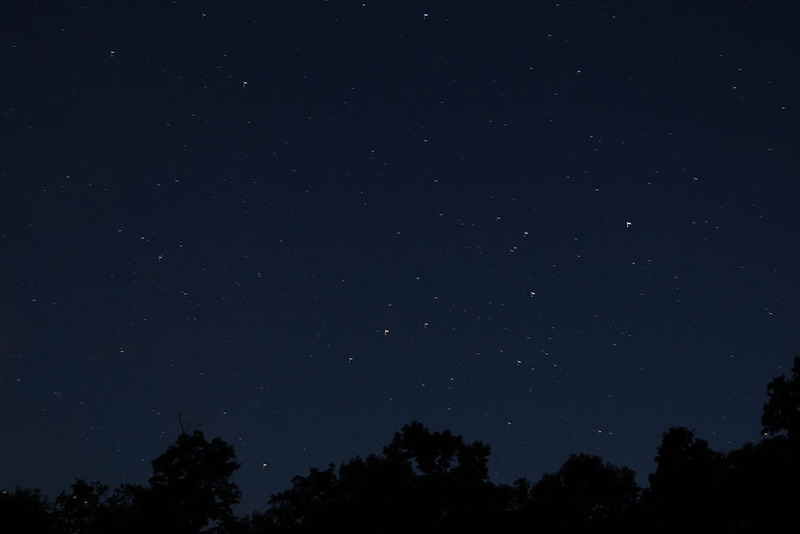 Now, a lot of people come to this part of the Keystone State for one reason: stargazing. And we’re talking stargazing as an Olympic-level sport: this part of Pennsylvania has been designated as Dark Sky territory. What that means is, the levels of light pollution from nearby cities and towns are virtually nil. 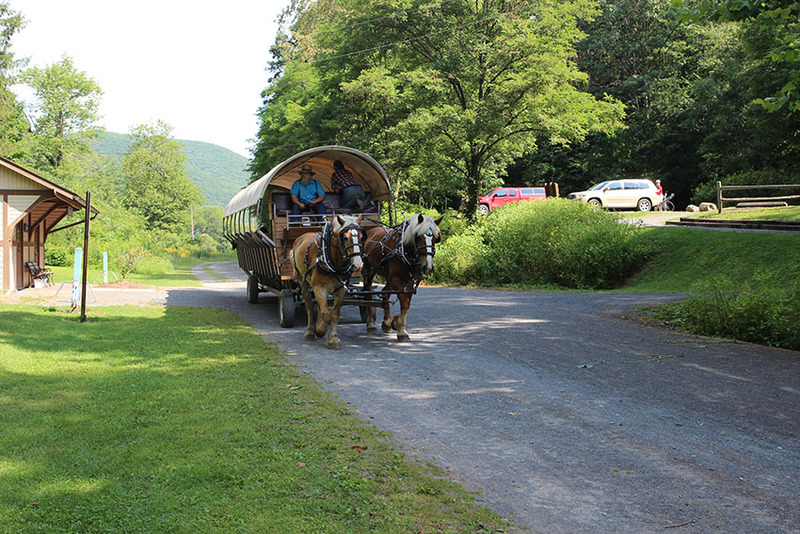 So that’s what we did out in Pennsylvania in August, in addition to checking out rail trails and state parks. We’d timed the trip so that it would fall around the time of the Perseids meteor shower in early August.